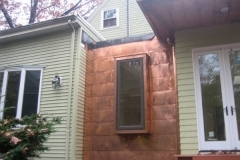 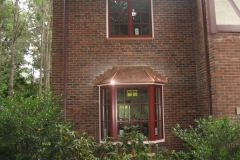 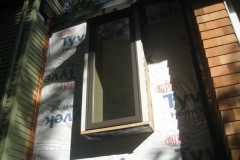 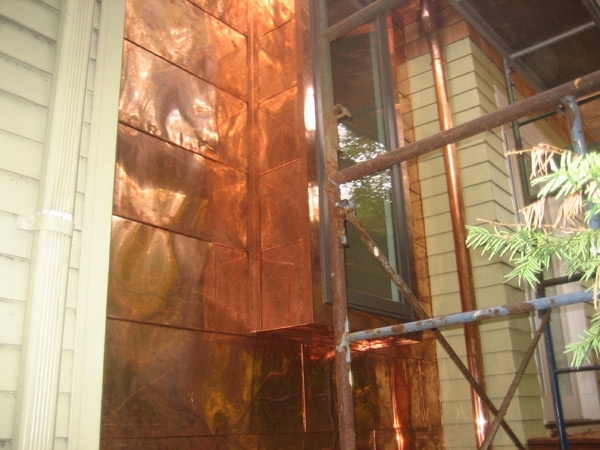 We specialize in architectural sheet metal and copper work. 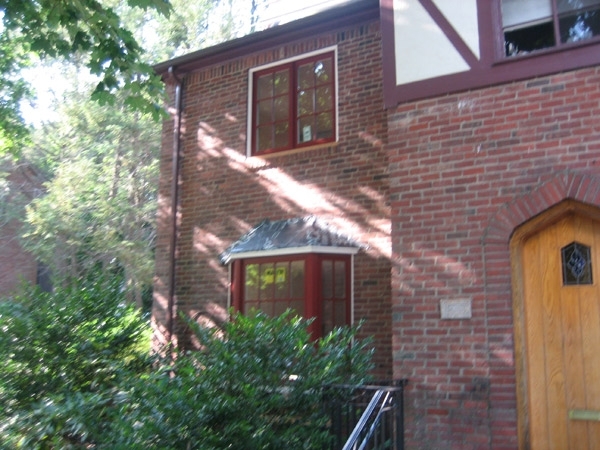 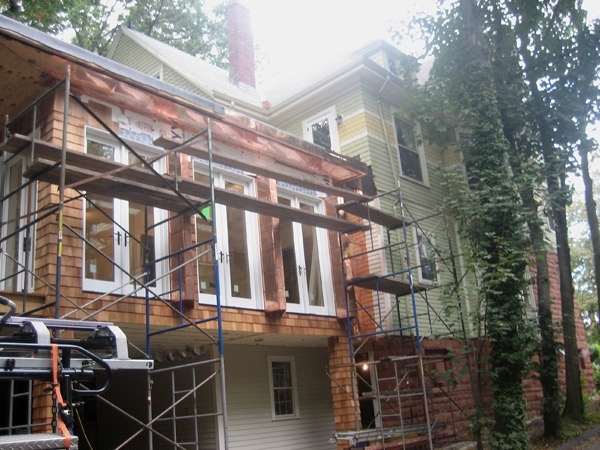 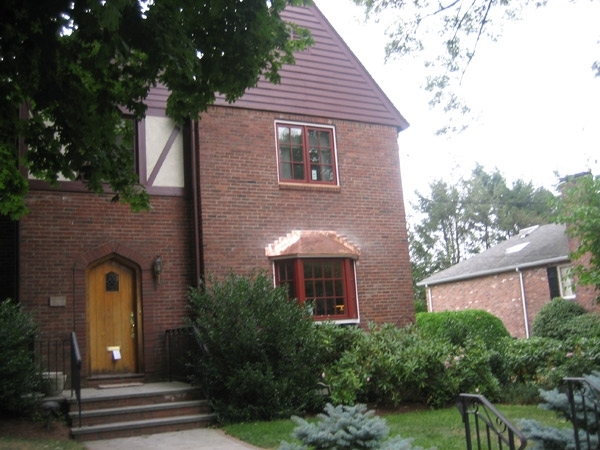 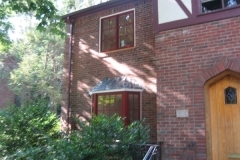 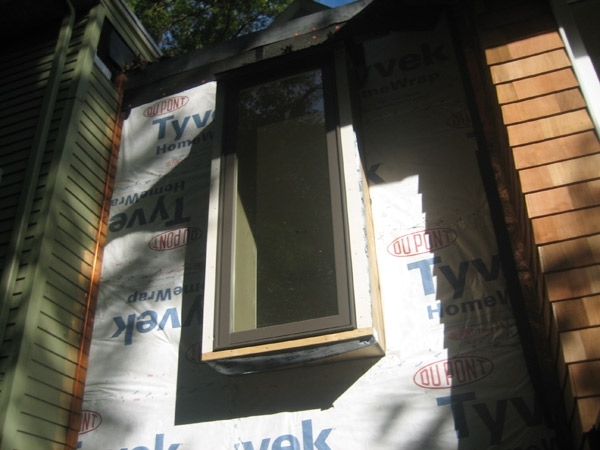 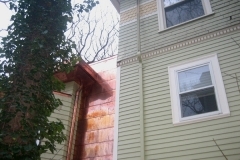 This includes gutters, bay window roofs, vent pipes, etc. 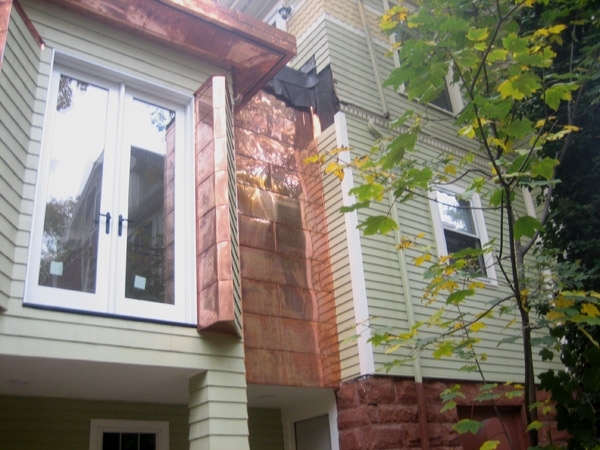 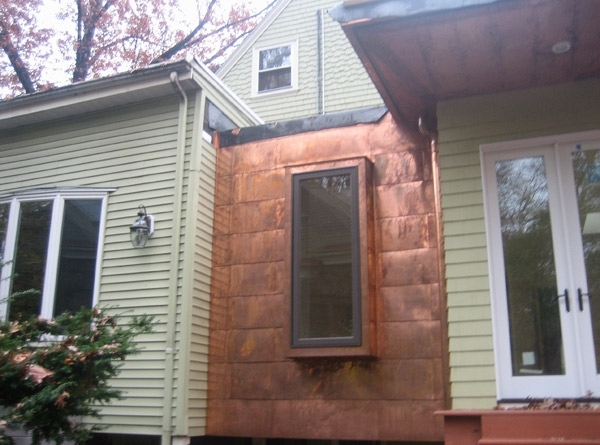 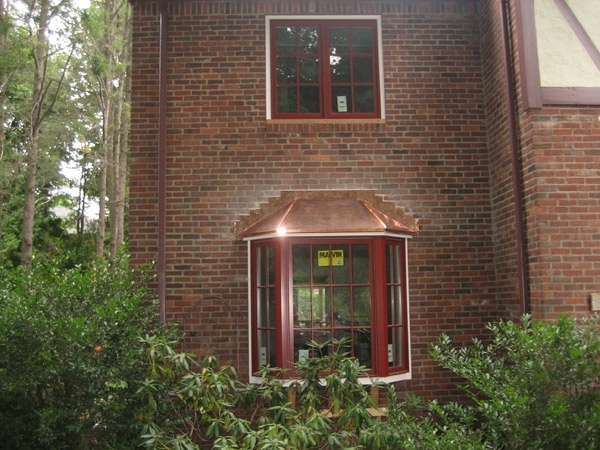 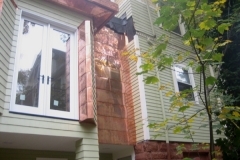 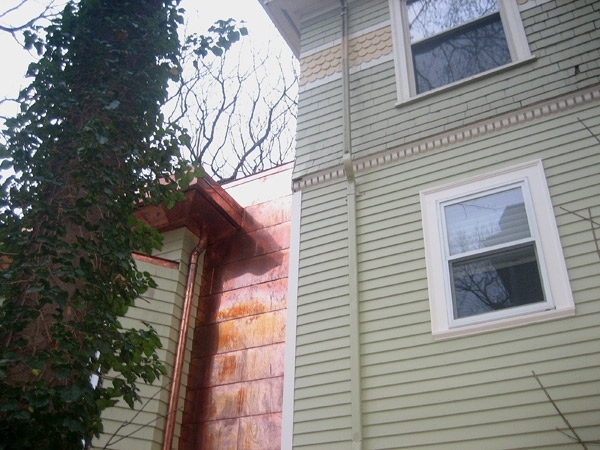 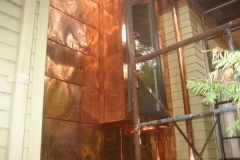 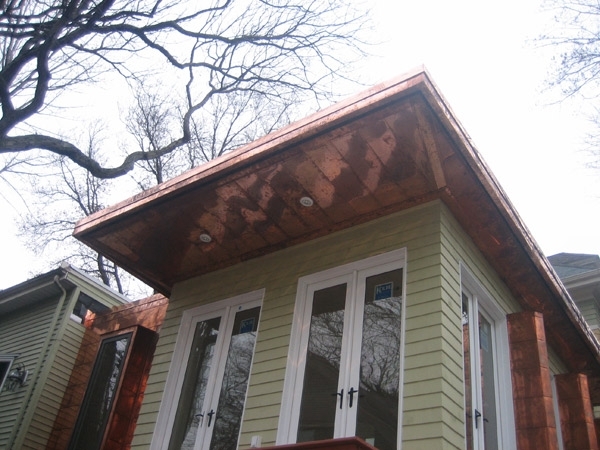 Copper is a long-lasting, attractive material that enhances a home or building’s curb appeal and is commonly used for gutters, drain pipes, window bays, cladding of exterior walls and on any type of roofing, and especially slate. 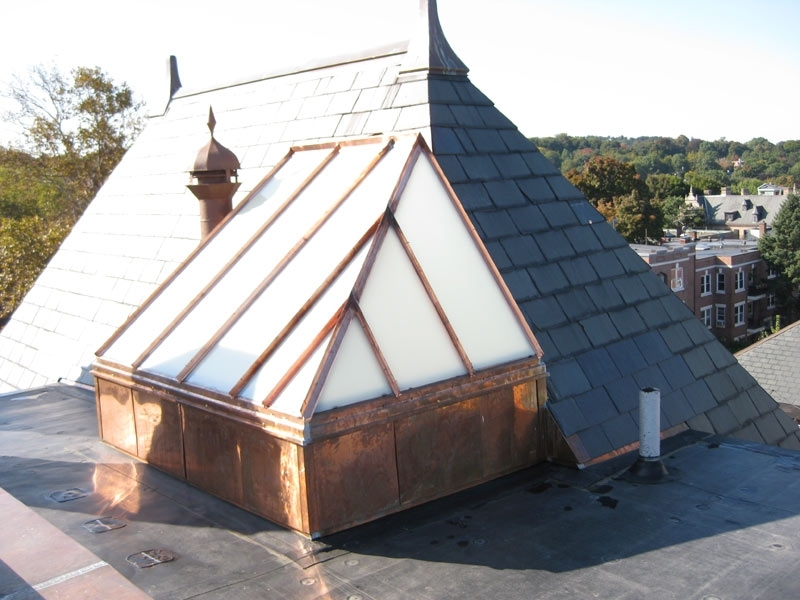 Cooper is a very malleable metal that can be soldered, making it the best choice for roof and side wall flashing details. 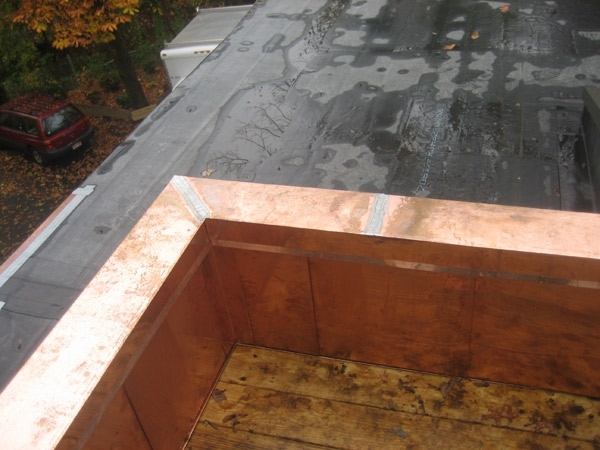 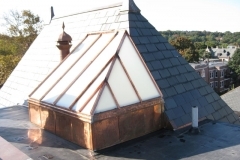 When seemed and soldered together, it is ideal for roof areas that will collect a lot of snow or where there has been a history of leaking due to ice damming. 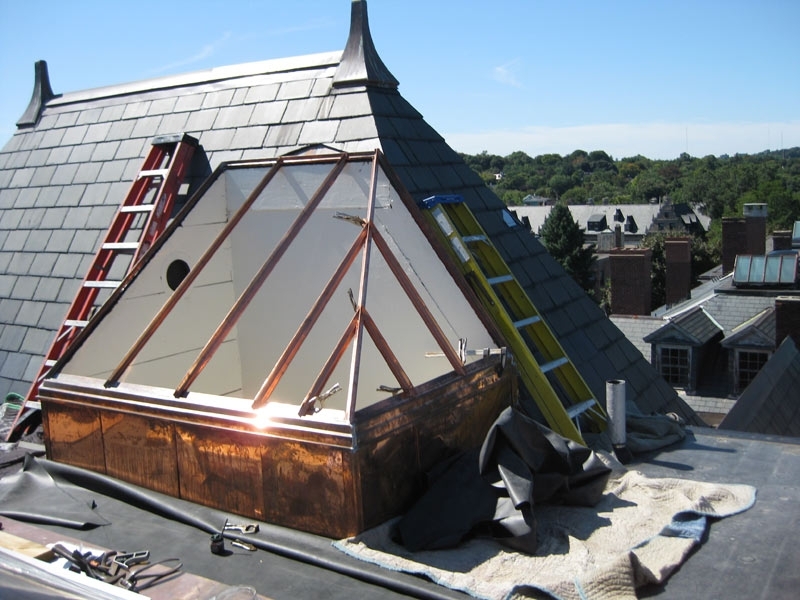 In areas where insulation improvement is impossible due to design, cooper may be the best solution for your ice damming problem. 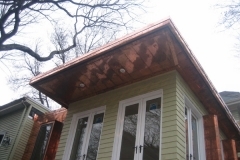 … Your attention to detail and careful craftsmanship are evident throughout. 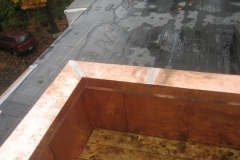 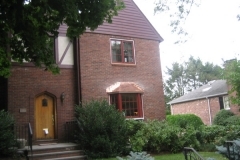 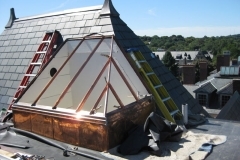 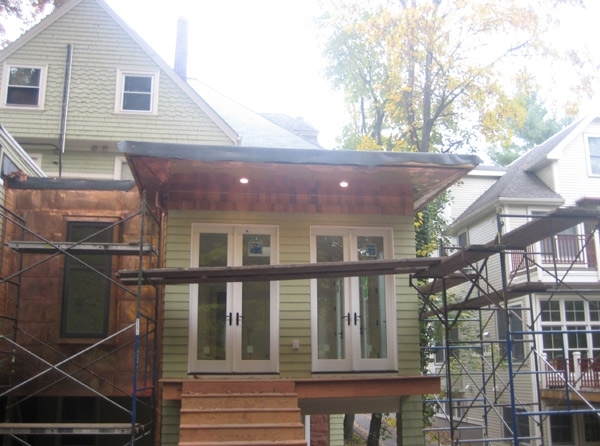 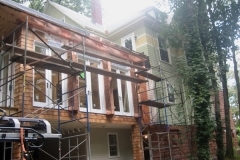 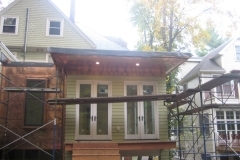 With the installation of an ice and water shield, with lead and copper flashing and the addition of open copper valleys plus the use of 30 year shingles we are certain that the roof will shelter us nicely for the rest of our days in this house.